Remember the Chevrolet Orlando, the Cruze-based compact MPV? 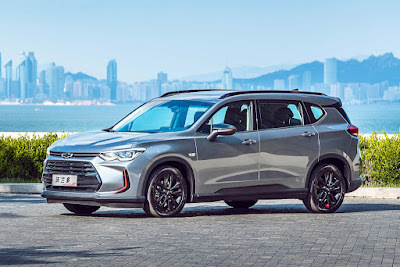 Well, there’s a chance it’ll come back once more if Chevrolet Philippines decides to get the second-generation one from SAIC-GM—the same source of the local market Sail sub-compact sedan. 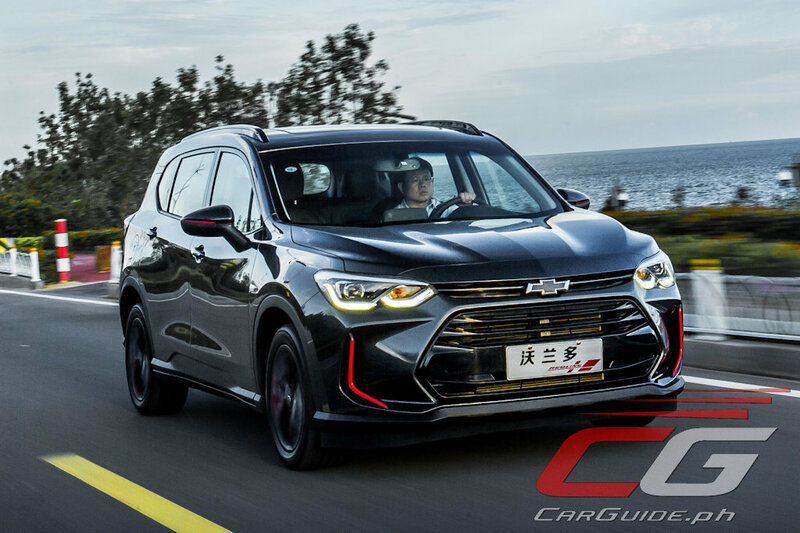 Said to embody Chevrolet’s “spirit of youth, sport, and innovation,” the second-generation Orlando rides on a longer, 2,796-millimeter wheelbase. It continues to has a 5+2 seating configuration with an emphasis on flexibility. The second row of seats slides 210 millimeters front or aft, while also offering a one-touch folding mechanism to the third row. With the second and third row seats folded down, the space is SUV-like at 1,520 liters; with just the third row down, it has 479 liters. And get this, even when all three rows are up, the Orlando can accommodate up to three large backpacks or two 20-inch suitcases. 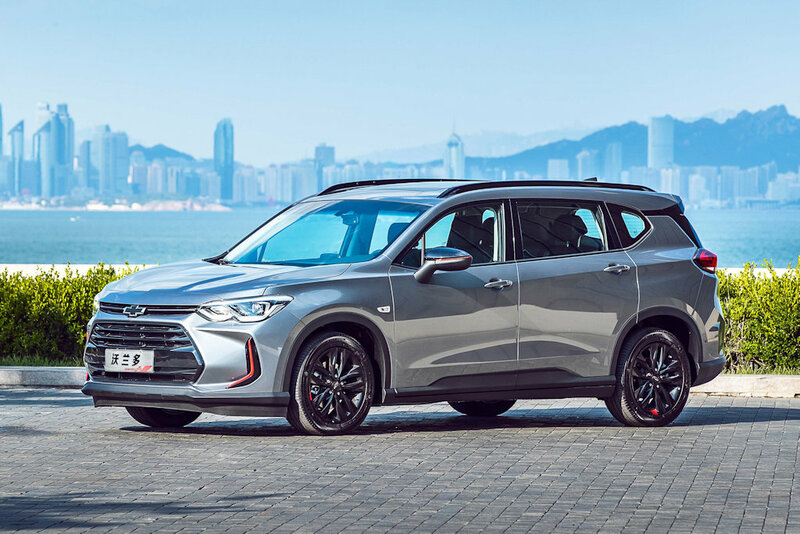 The second-generation Orlando adopts a more SUV-like styling while getting Chevrolet’s new-generation design language. The fascia features a narrow top and wide bottom, split by the high-gloss black trapezoidal grille. Bulging lines on the hood offer an imposing visual impression typically not seen in MPVs. 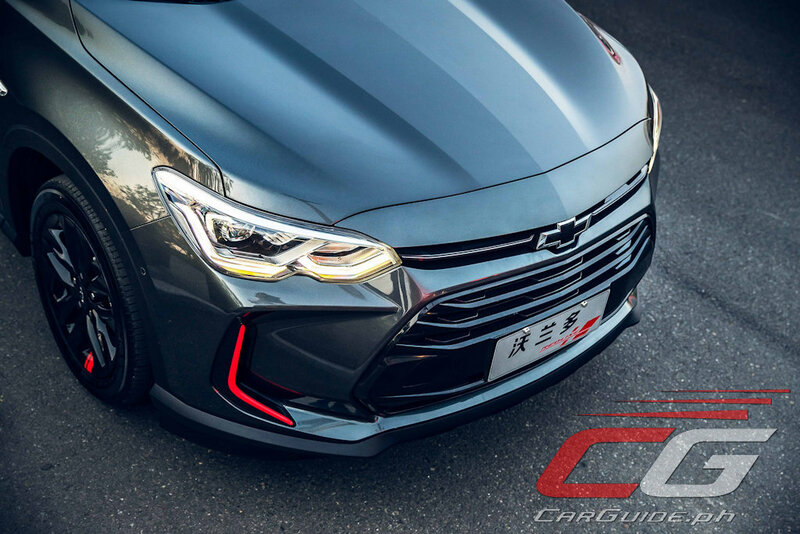 There are also design elements such as C-type vents on the grille, a black rear spoiler, and wheel arch “eyebrows.” 17-inch wheels are standard as are LED taillights. Exterior options include LED headlights and a special “Redline” edition with black and red accents. 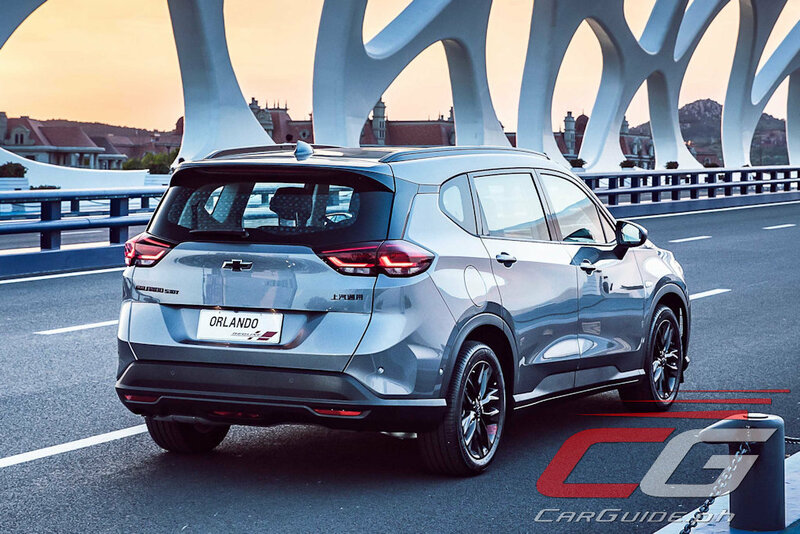 Inside, the Orlando carries on Chevrolet’s classic dual-cabin design but modernized for a sporty, technological atmosphere. The center console features a “floating” 8-inch infotainment screen, while the flat-bottom steering wheel adds a dose of sportiness. This is complimented by a sports car-style double-barrel instrument panel. 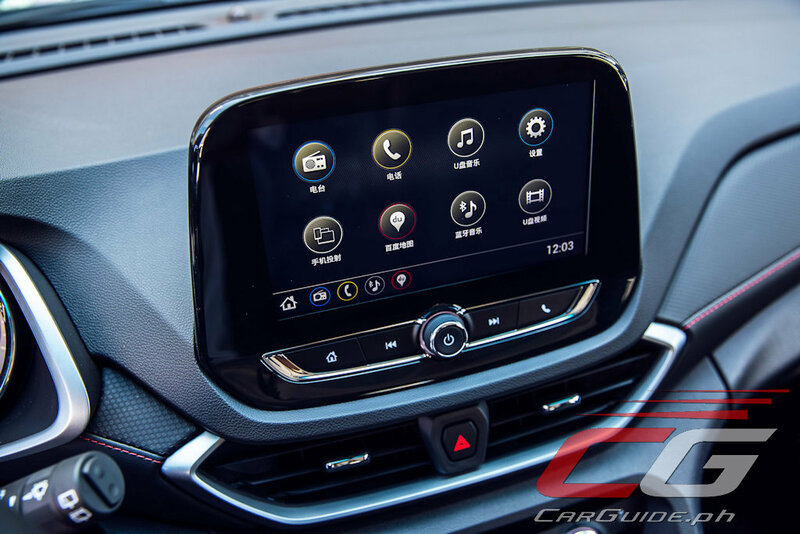 Dual USB chargers, electronic handbrake, and a 6-speaker system are among the features found inside. Under the hood, the Orlando features an Ecotec dual-jet turbocharged engine making 163 horsepower and 230 Nm of torque. 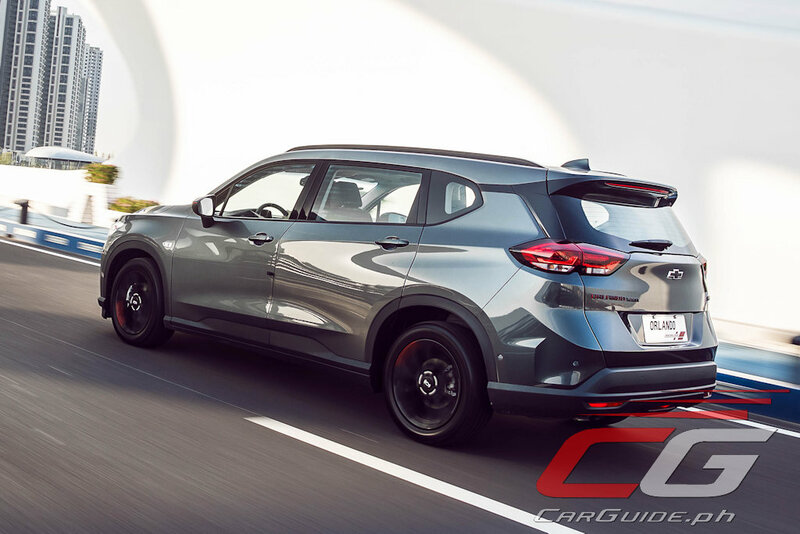 It’s matched to a choice between a 6-speed DSS (Dynamic Start/Stop Shift) automatic transmission or 6-speed manual with start/stop technology powering the front wheels. The Orlando features electric power steering and four-wheel independent suspension for surefooted handling. 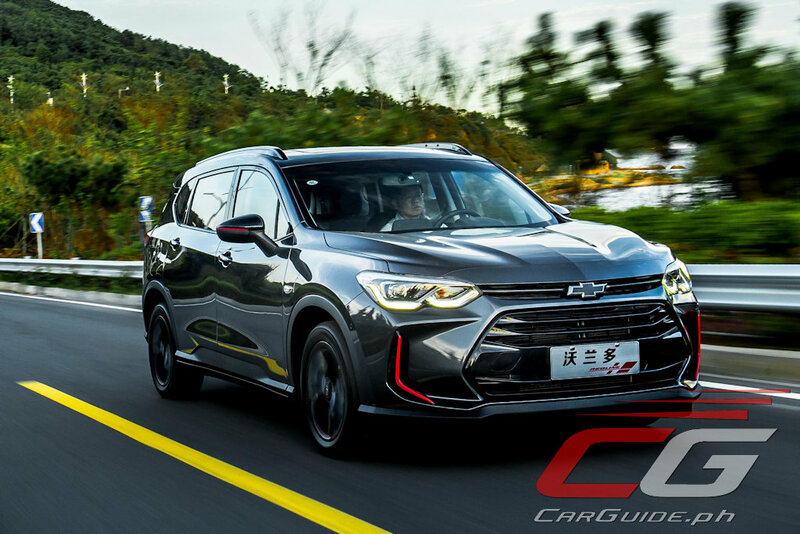 This is complimented by a wide array of safety features such as ABS, stability control, blind spot monitoring, and others. In China, the Orlando sells between RMB 119,900 (~ P 942,000) to RMB 154,900 (~ P 1.22 million).